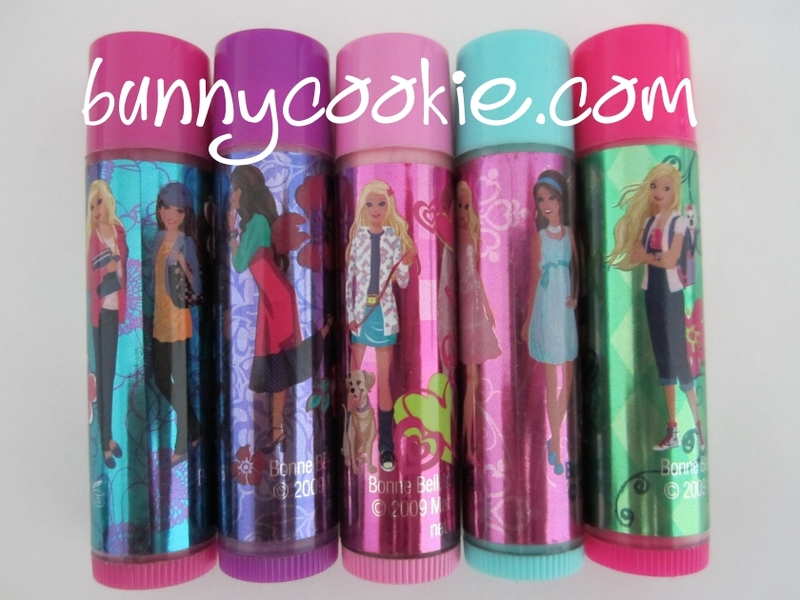 …and of course, the individual flavors that came with the actual Barbie & Teresa Birthday dolls in 2007. 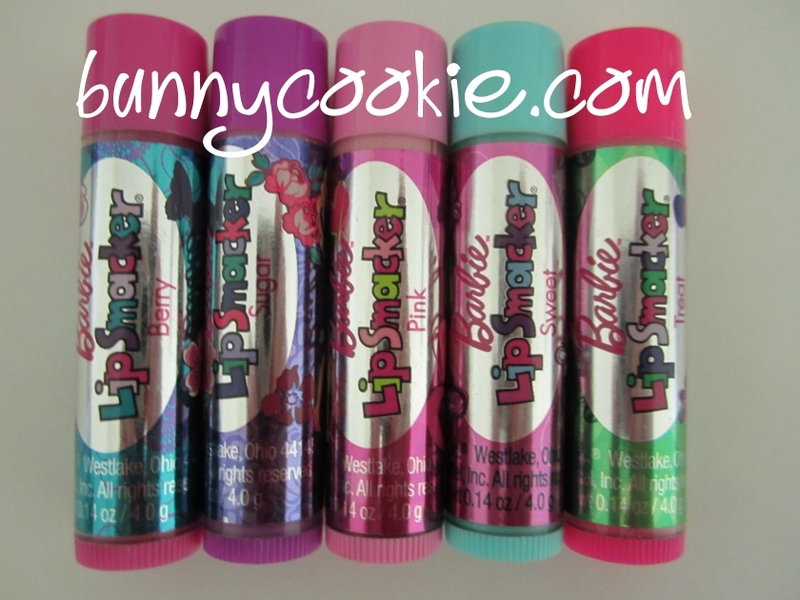 Everything smells vaguely minty to me, except for Berry and Sugar Celebration, which remind me of yogurt 🙂 My favorite is the biggy, it’s too cute. I wouldn’t be surprised if there were several that I missed, so please leave a comment if you know of any! You’re so lucky to get your hands on this! 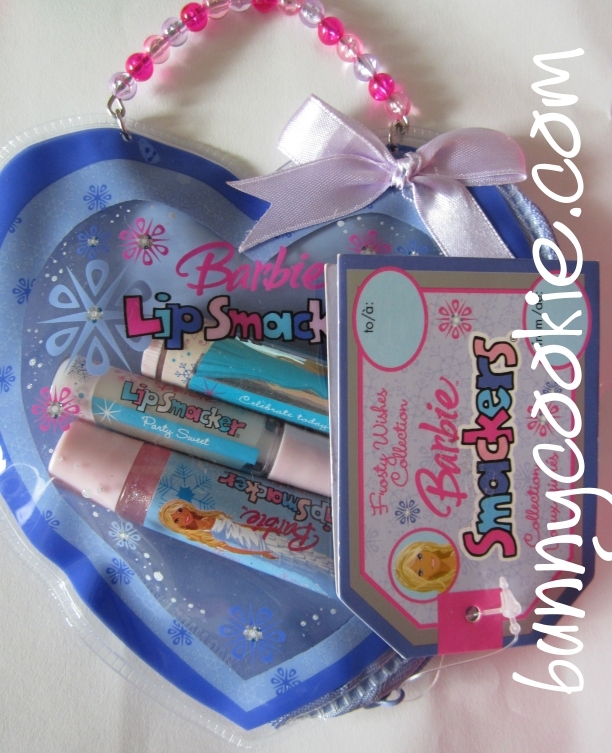 Lip smackers should definitely bring this collection with Barbie back again!